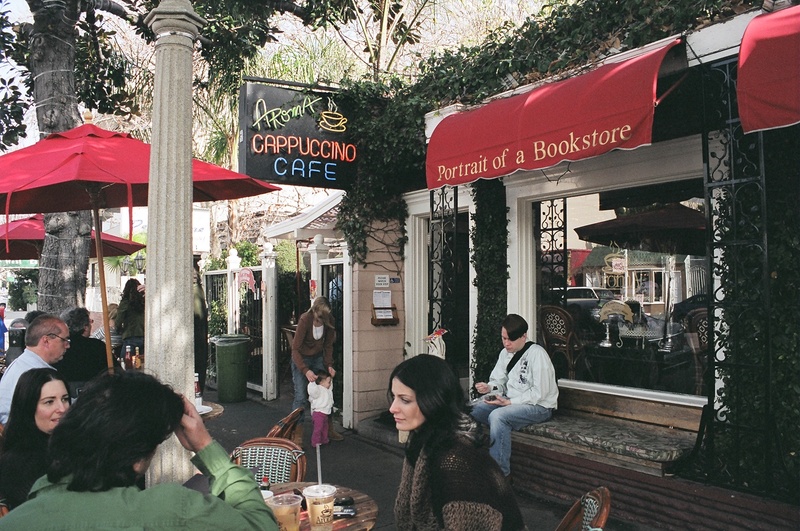 25 years ago, instead of having another child, Julie and Frank von Zerneck gave birth to Portrait of a Bookstore— a tiny, independent bookstore, managed by Aida Chaldranyan, which is now nestled inside Aroma Cafe in Studio City, CA. Here you will find the best of the best in literature. As this is almost certainly the world’s smallest bookstore, and as Lucia Silva, our book buyer, has impeccable taste and hand-picks each book, our selection is always vibrant, current and worthy of the praise of any astute bibliophile. 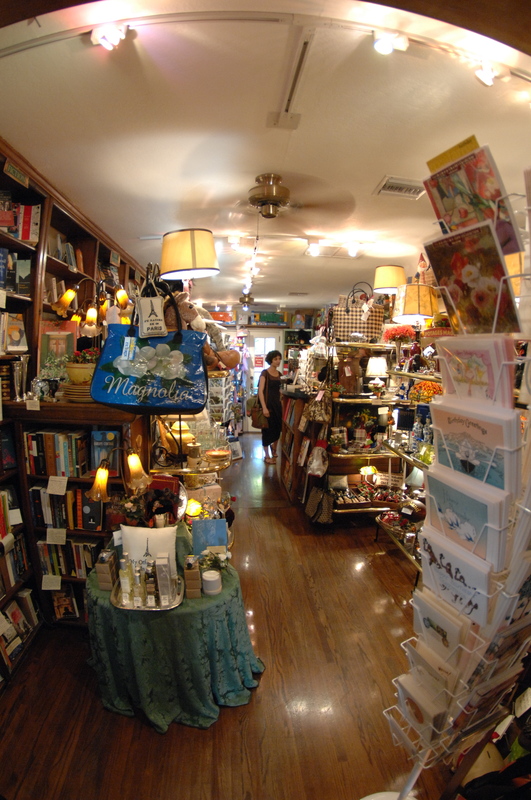 In addition to books, we carry the best greeting cards in town (this is the consensus among all those who pass through,) children’s books and toys, jewelry, gifts for the home, gifts for readers and writers, gifts for the heart and soul, even gifts for people who have no more use for gifts. 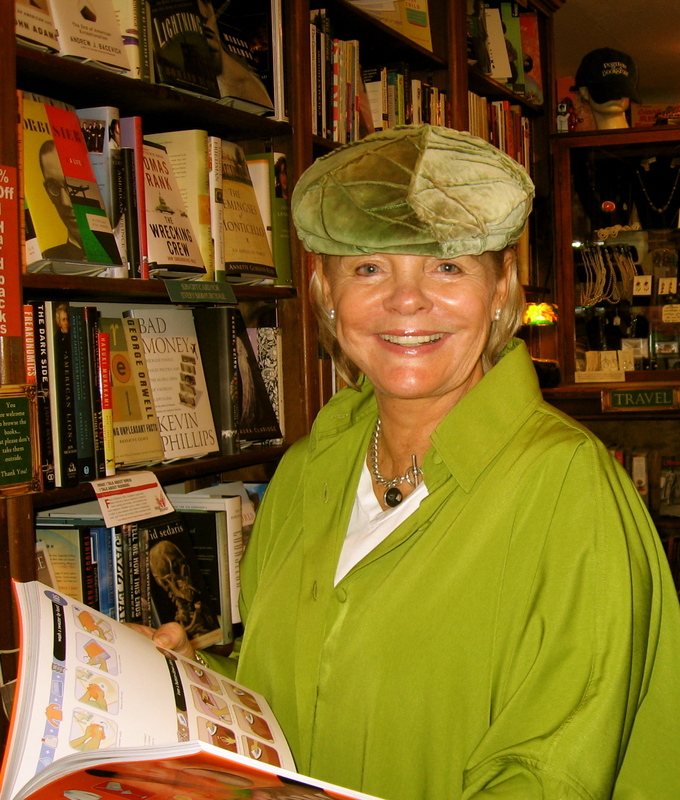 Julie takes several unenviable and arduous trips throughout the year to New York, England and France. She returns trailed by exquisite antique books, vintage jewelry, antique china sets, typewriters, Victorian writing slopes, paintings… the list goes on. The most amazing thing, however, is that they all fit inside this cozy little haven— a home away from home for so many. Those of us who work here, who cannot imagine spending our days doing some other kind of work, love books. We love reading them, buying them, selling them, recommending them— most of all, we love pairing the perfect person with the perfect book and sending them off into the world to fulfill one another. On this blog you will find weekly book recommendations, our thoughts about what we’re currently reading, gift guides for special occasions and special people in your life, and, if we keep it together long enough, reports from the front lines; there’s never a dull day in our little corner of the world.